One year on from the devastating earthquake in Nepal, the Red Cross reports that millions are still living in sub-standard temporary shelters. Rebuilding after the disaster has been painfully slow, and with over 800,000 houses destroyed, this has had profound consequences. The reasons given for the delays are numerous. The Nepalese government is keen to place the blame on border blockades by political protestors in the months after the earthquake. Aid agencies, however, tell a different story. They attribute the slow progress to impediments such as the lengthy government procedures that have to be carried out before aid can reach those who need it. Some of the bureaucratic barriers causing delays and reductions in aid received seem well-intended. For example, there have been attempts to incentivise people to rebuild their houses according to earthquake proof guidelines. Unfortunately, these guidelines often proved incongruous with the amount of money, if any, civilians received in order to rebuild their homes. Many, therefore, had little choice but to ignore these guidelines and begin work on the proper shelter they were in desperate need of as monsoon season approached. The nature of the incentive schemes meant this caused them to sacrifice their right to receive further aid and, therefore, many struggled and continue to struggle to fund their construction work. Other obstacles that aid agencies have faced are harder to justify. One example is the Nepalese government’s reinstating of high levels of taxation, within months of the earthquake, on many of the construction materials charities were trying to buy for civilians. Contrary to demand, they refused to refrain from imposing import tax rates of up to 40% on many of the materials required for the rebuilding effort. Nepal ranks very poorly on international corruption rankings and, though the government denies any problems, it is likely that this has also considerably reduced the aid actually reaching the Nepalese people. A final key problem for aid distributors has been logistical difficulties due to the lack of structures in place to allow the organised and accountable distribution of aid. This is an inevitable problem in desperate situations like that in Nepal where people are struggling just to get by. The situation there has, however, been made considerably worse by the lack of effective action by the government to create an organised rebuilding effort. The promised National Construction Authority was not formed until December, more than seven months after the earthquake. Instead the government was focussed on trying to push through a new constitution, the reason for the political unrest which also delayed reconstruction. Anxieties about corruption in the National Construction Authority have further slowed its formation. 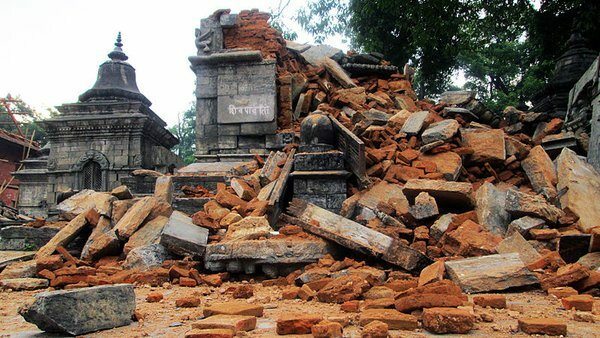 Despite its formation being complete, the Authority is slow to grant permission to international donors wishing to undertake rebuilding projects. Many schemes are being held up simply because they have not yet been given authorization to begin from the government. There are clearly many lessons to be learned about foreign aid from the example of the Nepal earthquake. Adjusting where aid is aimed could help avoid some issues in future efforts. Of course, it is vital to get food, medical assistance and temporary shelter to survivors immediately after a disaster, or to the many who are starving or seriously ill in very poor areas of developing countries. However, a more sustainable and effective use of some of the funds available is likely to be the setting up of some basic structures among locals that allow more effective and fair distribution of aid in the long term. Attempting to revive the economy of a struggling region, though less of a pull on the heartstrings, is also extremely important. It means that locals can become self-sufficient rather than developing a long-term reliance on foreign aid. Further, giving people a feeling of purpose and empowerment is highly beneficial; a sense of building a thriving community rather than just scraping by each day on donated food rations improves morale. The evident inefficiencies and set-backs encountered in the relief effort should not discourage continued international efforts to help people in these situations. A considerable number of the obstacles faced in Nepal are almost inevitable in the kind of situation where foreign aid is required – suffering people have little time for accountability and the formation of efficient organisations. We must not give up on the concept of foreign aid, we simply have to accept that some difficulties and disappointments are an unavoidable part of the process of helping the desperate. The lessons that can be learned must be learned, and the inevitable difficulty of the situations requiring aid accepted, and tackled, as best as possible. 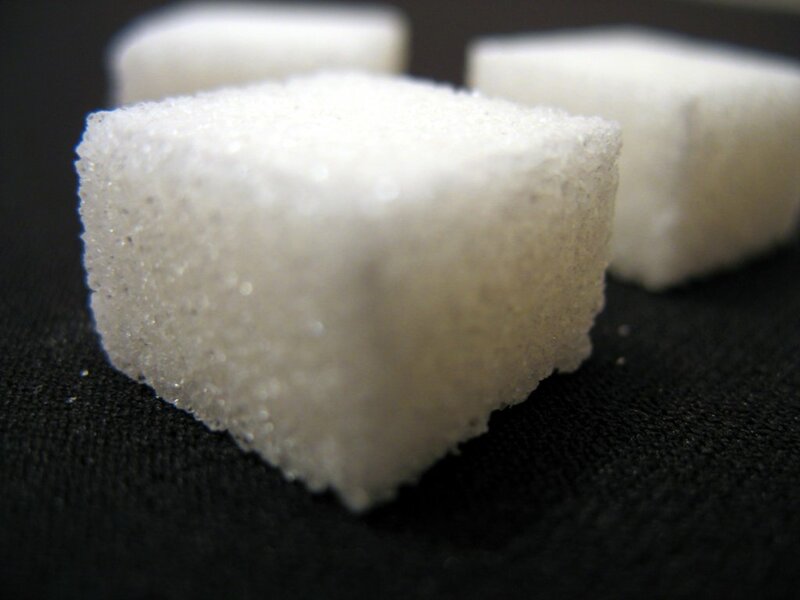 How do we slash our sugar intake?